To come back to the original question, only team owners can run Set-TeamPicture to update the picture for a team. The reason why is that the original Teams PowerShell module set out to duplicate how the Teams client works, and only owners can update a team picture through the Teams client. Message: User does not have permissions to execute this action. 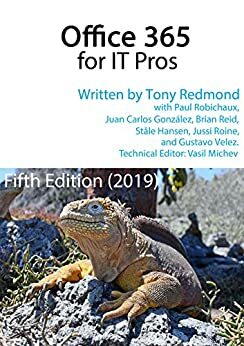 Set-TeamPicture is covered in Chapter 14 of the Office 365 for IT Pros eBook along with lots of other information about using PowerShell with Teams and Office 365 Groups. You might find it an interesting read!